This would be the 6th year that Exabytes is having its EEC , and it’s going to be a doozy. Today’s e-commerce ecosystem is a delicate weave of many players including partners, suppliers, software vendors, founders, and many more. With an estimated revenue of US$1.12 billion (RM4.69 billion) in 2017, it’s an industry that is generating a lot of buzz, with an expected annual growth rate of 23.2% over the next 5 years. 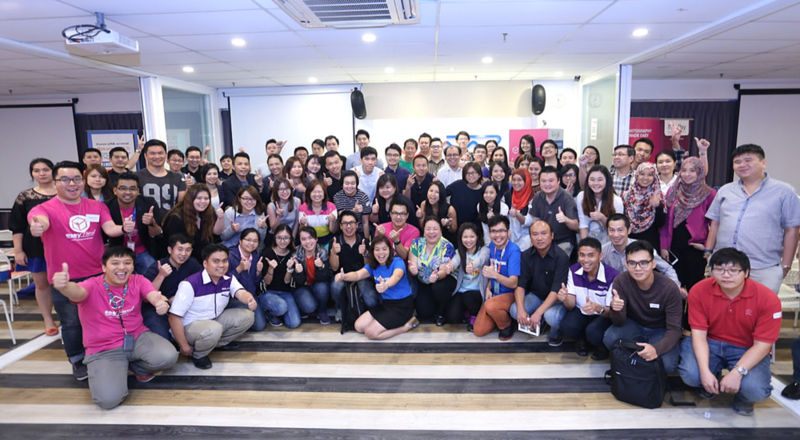 Once a year, the EEC offers the opportunity for 300 of these players from all walks of e-commerce to come together to better understand each other, and their consumers. The event will be held on May 24 2017 from 8am–6pm, in MaGIC Cyberjaya’s halls. This time around, the event will only run for 1 day but Exabytes aims to make it as beneficial as possible, with less lethargy. It’s also positioned as an opportunity for anyone interested in e-commerce to meet, build network, and learn both from each other and from the talks that will be conducted by experts in the field. 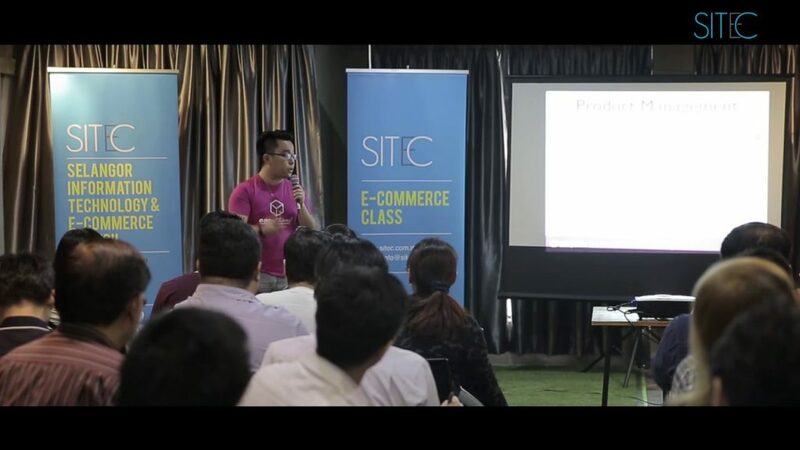 EEC wants e-commerce players to reduce their trial and error time with internet marketing, sharpen e-commerce skills on the backs of seasoned experts and build valuable knowledge. Perhaps better known as their subsidiaries Easy Parcel, Easy Store and Easy Studio, Exabytes has always had a hand in the e-commerce scene. There has been much talk about integrating your business with the internet’s offerings to make sure that your business stays relevant in this modern era, but what would that mean in e-commerce, where the business is already set online? In my past experiences interacting with e-commerce sellers, I found that many of these sellers see going online as just one simple strategic move. As long as people can turn up to buy stuff on their website, and perhaps with some social media effort in promoting their products or services, they feel that they’re already doing enough to get their name out there. However, that’s not the case. 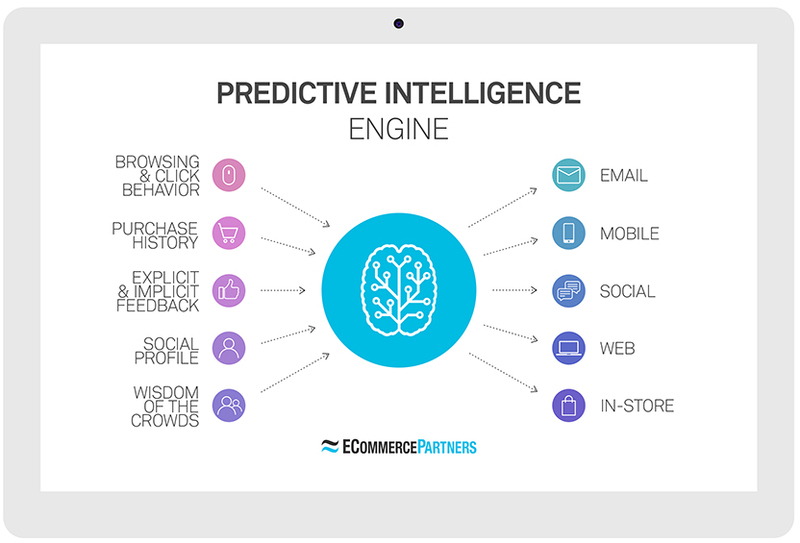 Modern e-commerce is highly interconnected and data-driven. Even something as simple as including social media buttons in your e-commerce platform can make a huge difference in the business that you see. This is not to mention the valuable data about a consumer’s ever specific wants and needs in a market that is both full of potential and too full of players. The players that are able to hit these specific pain points, and hit them good and fast are going to be the ones that stand the e-commerce test of time, and the EEC is one way for beginner e-commerce players to figure out how. And you don’t have to take all of this from me. The highlight of EEC thus far has been the speakers from experienced e-commerce players over the years. And this year, here are some names that Exabytes is bringing into the EEC. Currently making waves in the Equity Crowdfunding side, Babydash is an e-commerce site that sells childcare items loosely modeled after diaper.com. They started out with nothing but a can-do spirit and an idea, but it’s been a couple of years and the team shows no signs of stopping. Attending EEC will be Tay Shan Li, co-founder of Babydash. 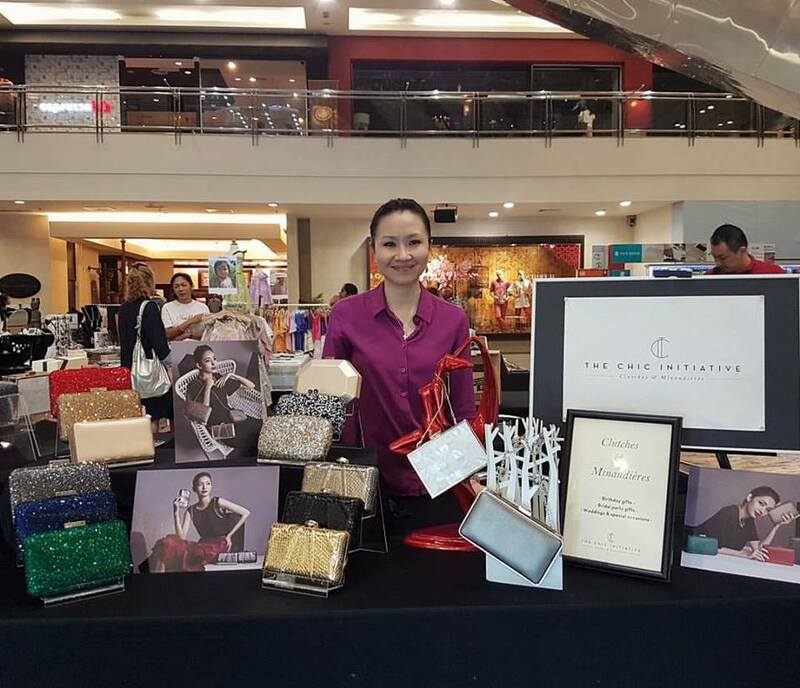 Hui Ling, founder of the brand, was a particularly stylish banker before she left the scene to start The Chic Initiative, which aims to sell upscale, statement pieces. 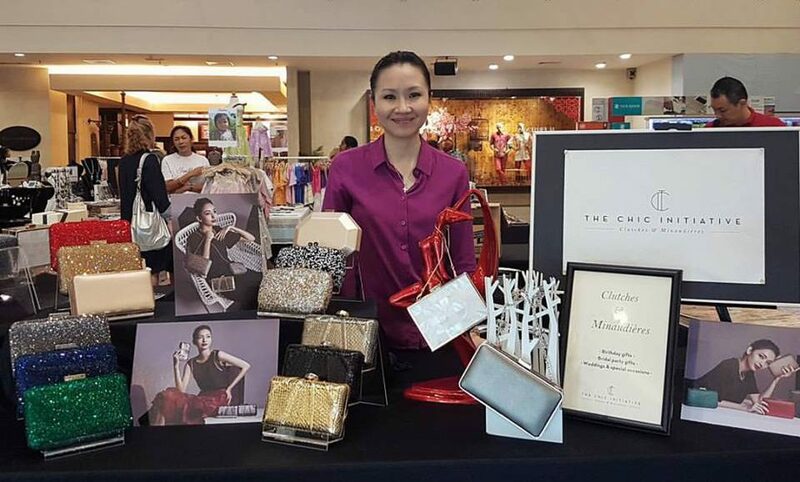 She understands that the Chic Initiative sells a want, rather than a need, and crafts a marketplace that reflects that. 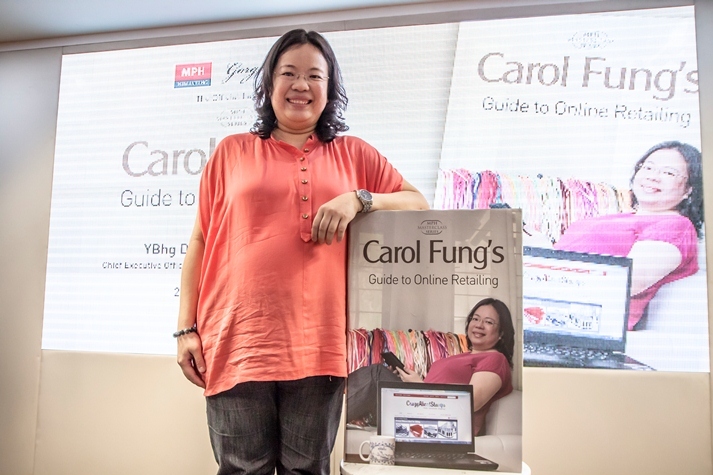 Seasoned players of the e-commerce scene are no strangers to Carol Fung, currently with MDEC. She has been a familiar face behind MyCyberSales, and has been holding a management position in MDEC since 2010. MDEC is the government agency that pioneers the transformation of Malaysia’s digital economy. EasyParcel is a web-based parcel consolidator in e-commerce shipping, and are familiar with the nitty and gritty of logistics behind the bread and butter of e-commerce: shipping. 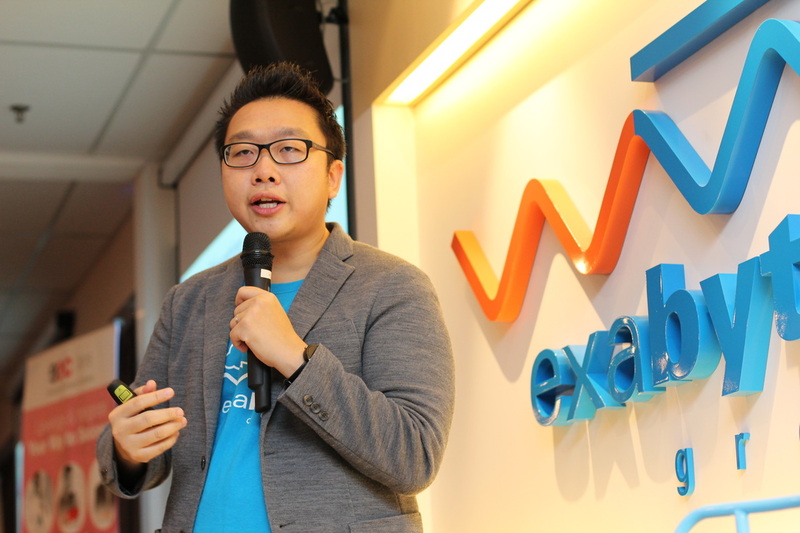 Clement Chau will be the representative voice of Exabytes. 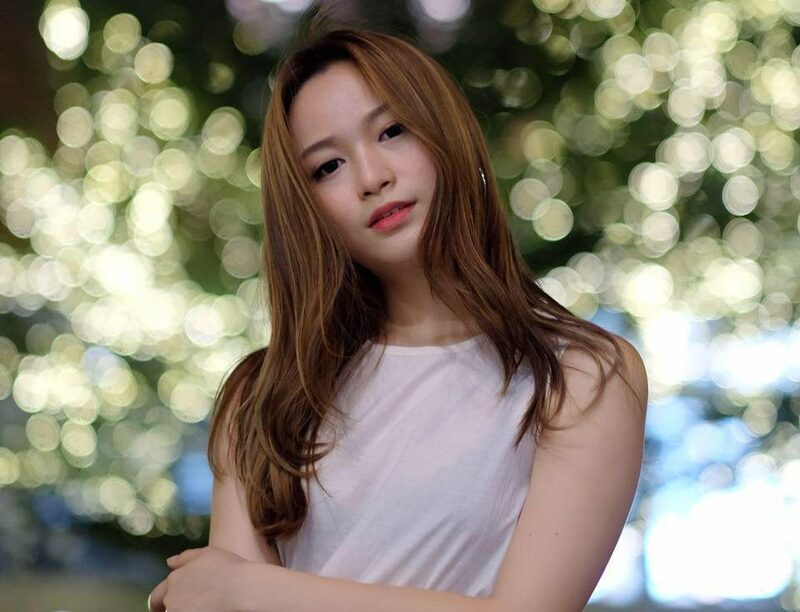 Both a social media influencer and an entrepreneur, Esther Zhen has been running the e-commerce site Uniqueens since 2010 and carries a range of manufactured pieces. Their fanbase numbers around 21,000 and still counting, and the team is celebrating their recent retail launch in Queensbay Penang. Other notable speakers soon to be announced include reps from e-commerce giant ebay, and Singapore-born Shopee. If this piques your interest, there’s currently a buy 1 free 1 ticket deal. Registrations are currently open on their website here.